I have these flame tights that I want to wear for Halloween but I don't know what my costume could be? Any Ideas? 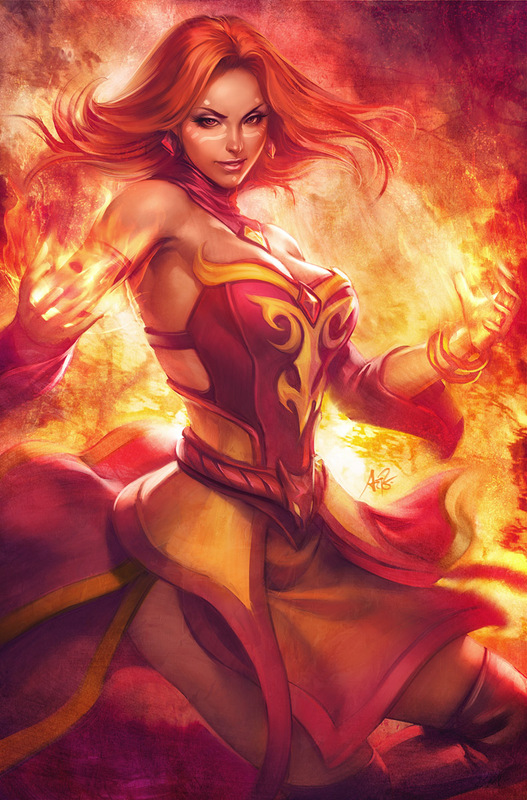 You can always try Lina from Dota 2. Home > Fashion & Beauty > Flame Halloween Costume?